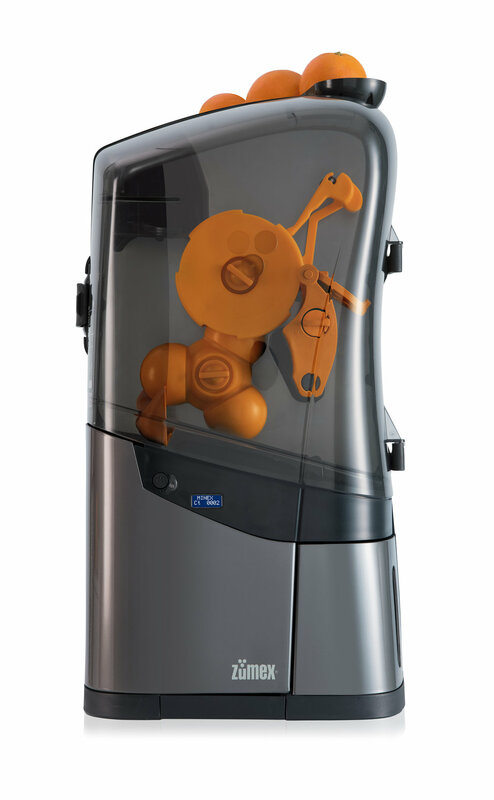 Discover our juicer and blender concepts, perfect for hotels, catering and any type of business. 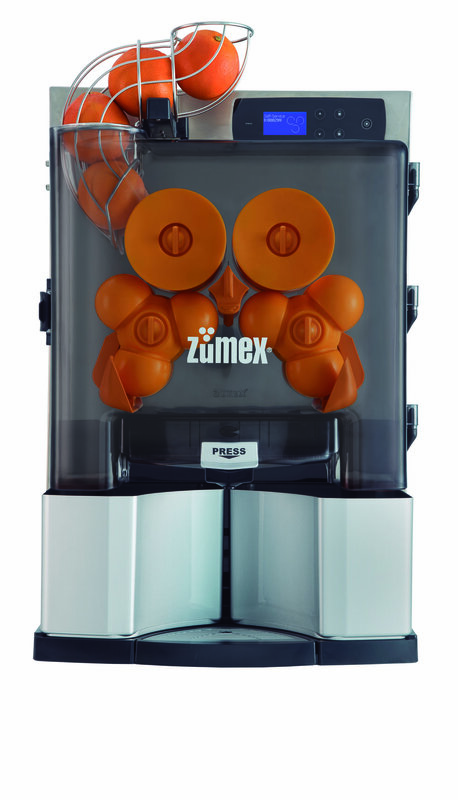 An outstanding commercial juicers configured to give more autonomy and to ease cleaning. 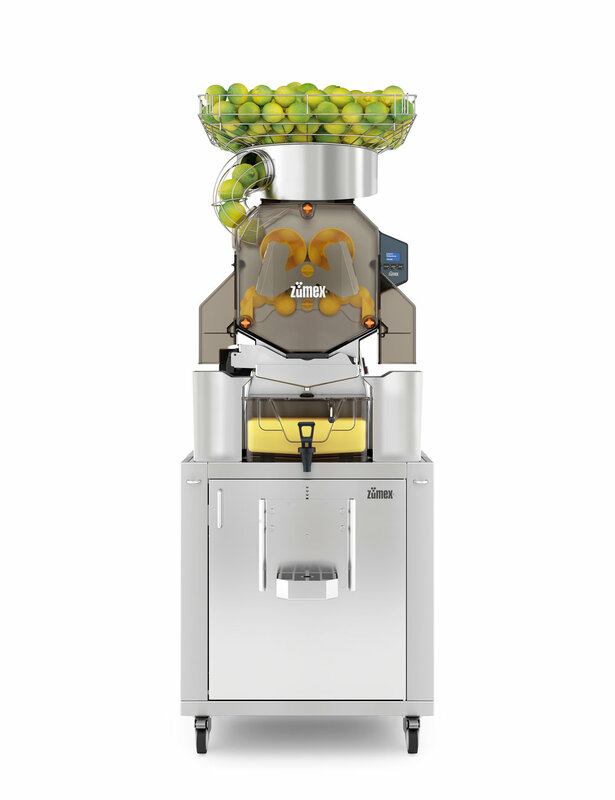 The most complete serie With its unique juice extraction and professional service, it has consolidated its position as a leading product in several different industries. Robust on the outside. Fast on the inside. The Versatile Pro All-in-One commercial juicer provides a healthy and fresh option for hotels, convenience stores, service stations and natural product supermarkets. The commercial juicer with technology for a more natural life.